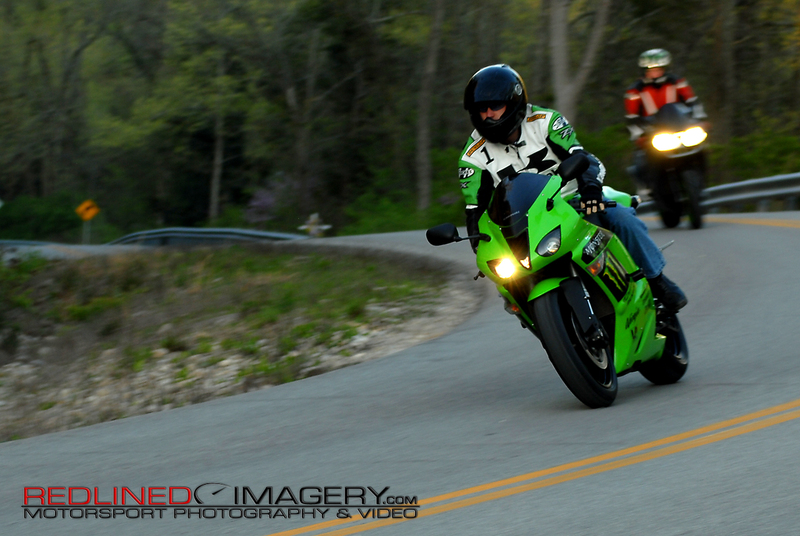 REDLINED IMAGERY- MOTORSPORT PHOTOGRAPHY - MOTORCYCLE - AUTOMOTIVE - KENTUCKY: Sweet Kaw. Yeah too bad it was wrecked a freaking week later. It's ok i got monster 2 in the garage.. WERD!!! !